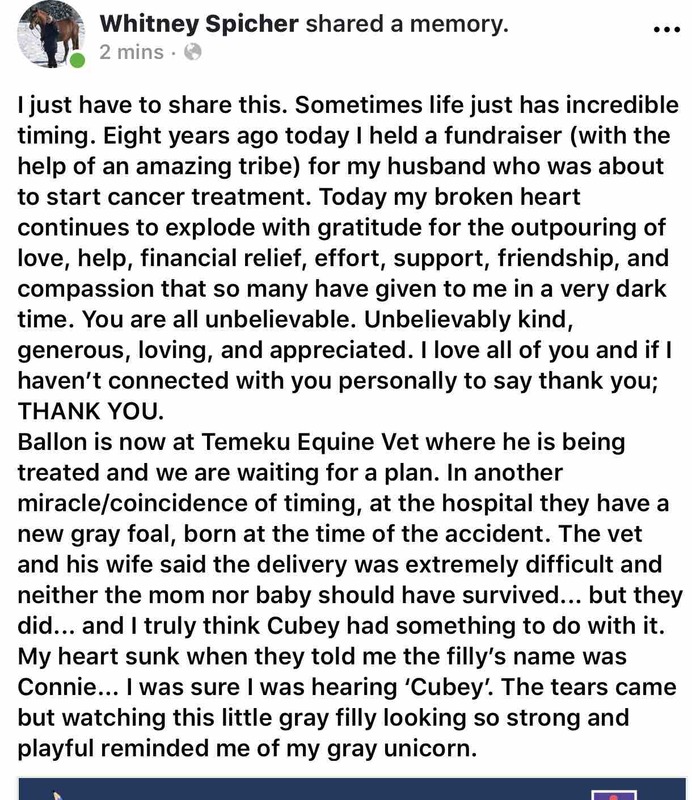 This page was set up so that those who want to give Whitney support can do so here. 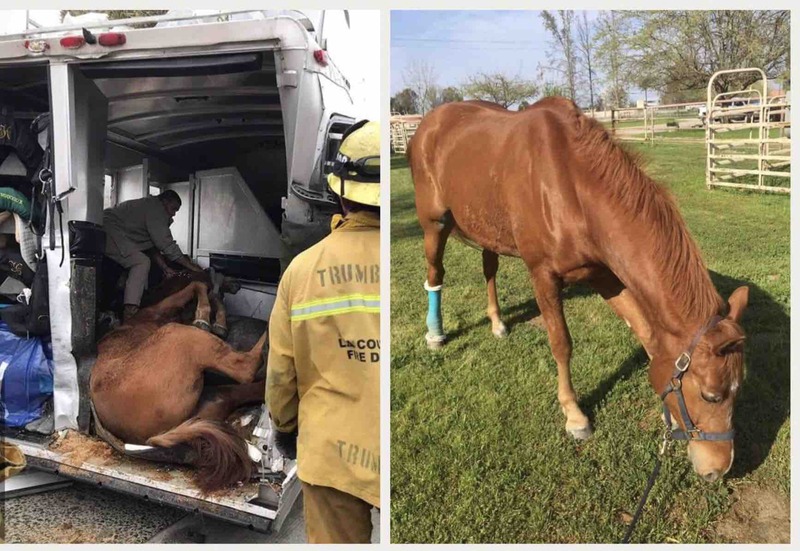 On March 23rd at approximately 2:45 in the afternoon, Whitney, her 1 y/o son Declan and her client Laura were traveling to California on I5 to a horse event with 3 horses in tow. 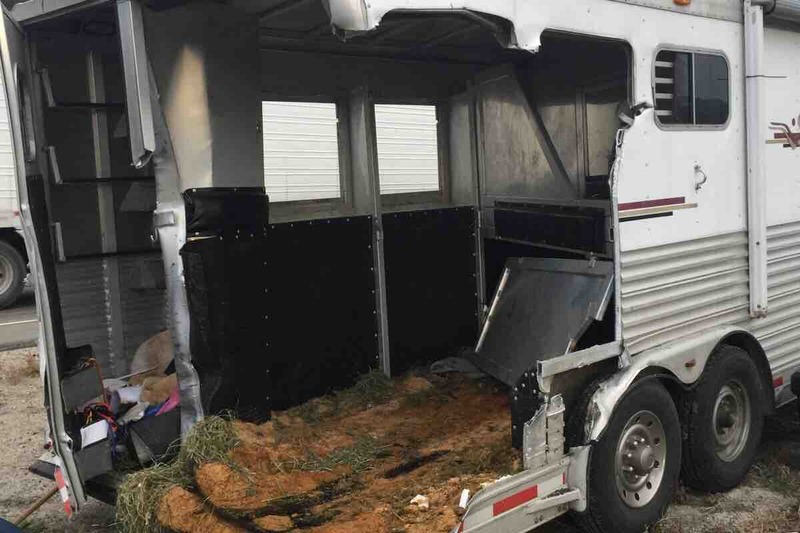 Tragically her trailer was rear-ended in route killing her prized competition horse Water Cube previously owned by Olympian Michael Phelps and injuring the other 2 horses. Whitney, Declan and Laura thankfully were unharmed . 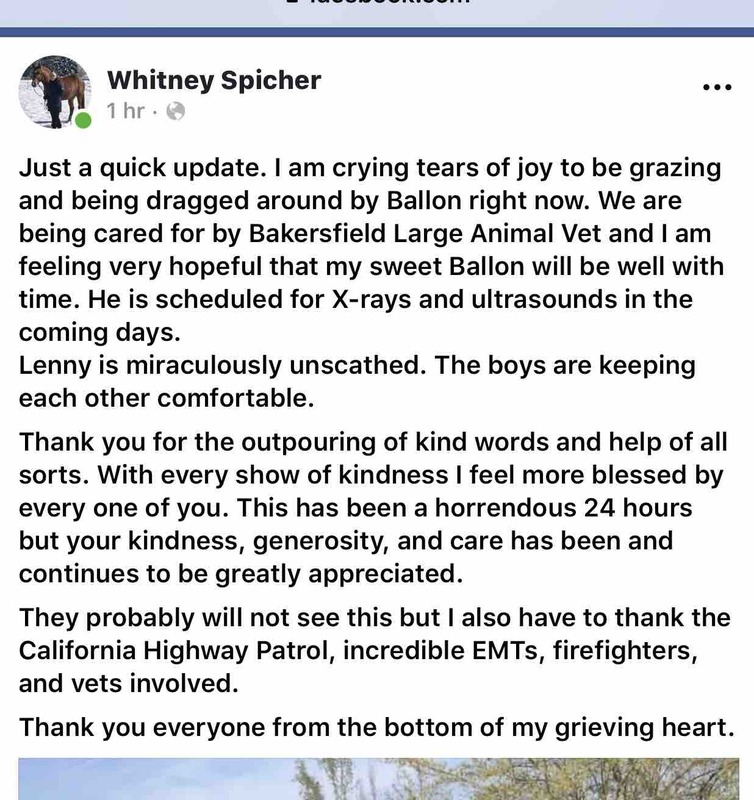 Please say lots of prayers for Whitney as she is still in shock from the loss. 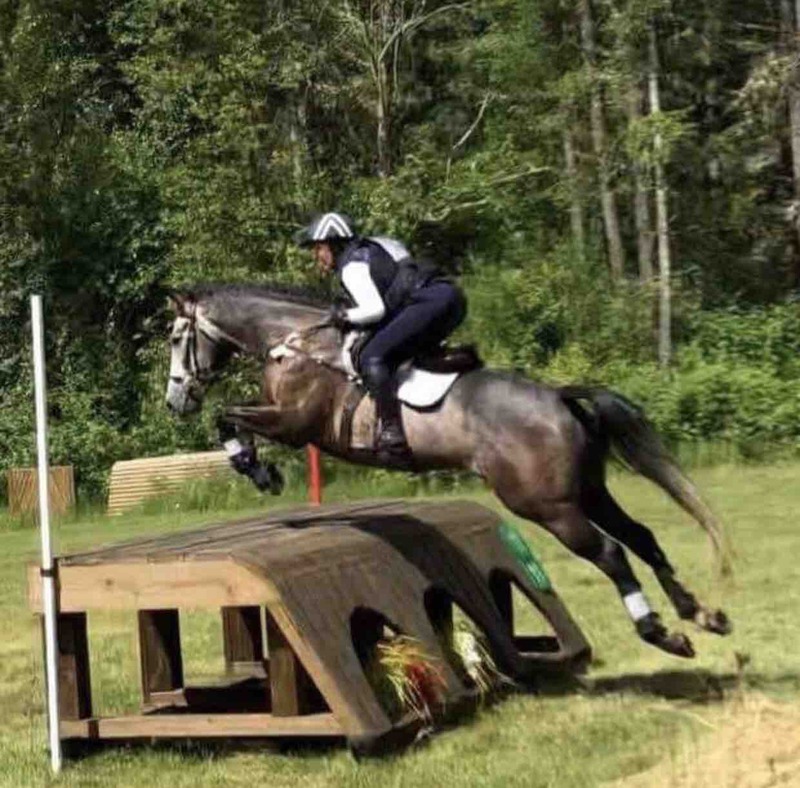 We will try to keep you all updated on the other horses involved as information becomes available.